via Police search for missing autistic Portland man | kgw.com Portland. 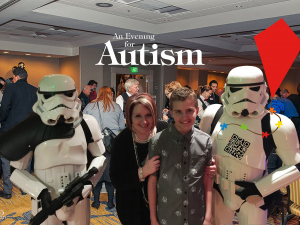 To clarify, this is not the son of board members Doug and Bette Koski, members of the board of Autism Research and Resources of Oregon. That said, if you have any information regarding the wearabouts of this Eric Koski, Anyone with information onKoski’s location was asked to immediately contact 9-1-1 or missing persons detective Carol Thompson at 503-955-0714.